Sabah Land Below the Wind never failed to offer the best vacation to every traveler. 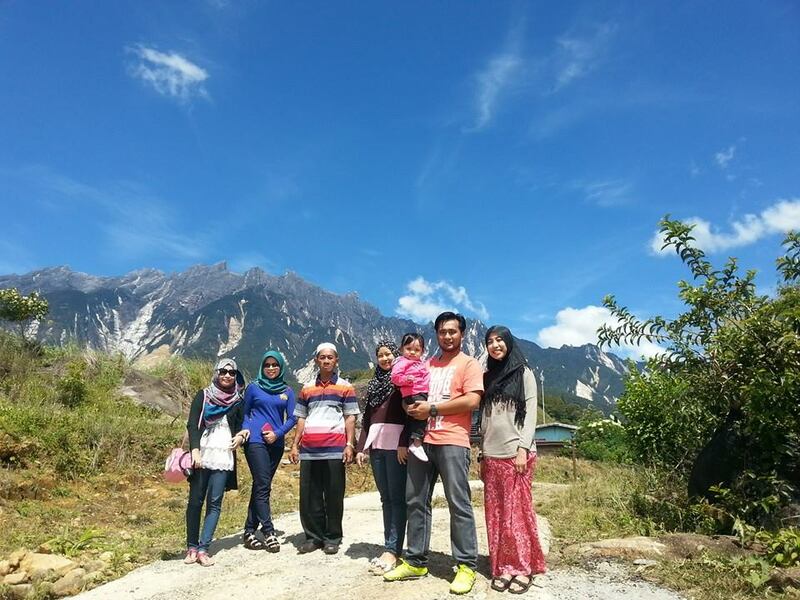 Sabah Land Below the Wind never failed to offer the best vacation to every traveler. If you are planning a trip to Sabah, do not forget to visit Kundasang which is a small town closest to Mount Kinabalu. 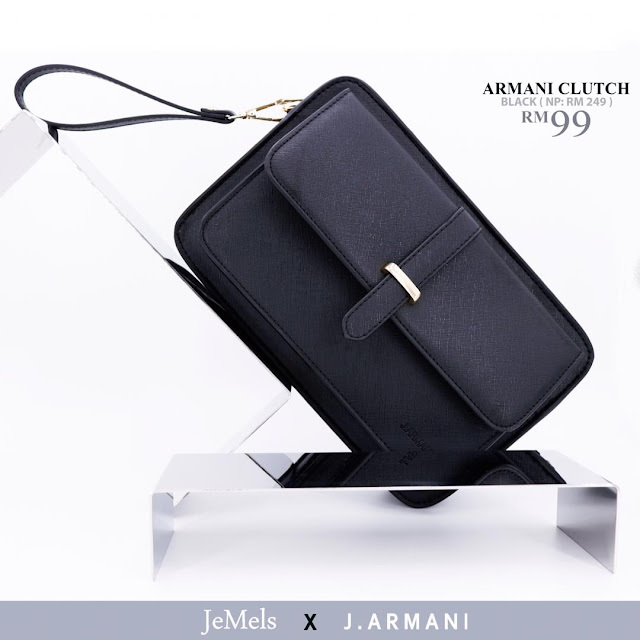 It is located only 6 km from the Kinabalu National Park. 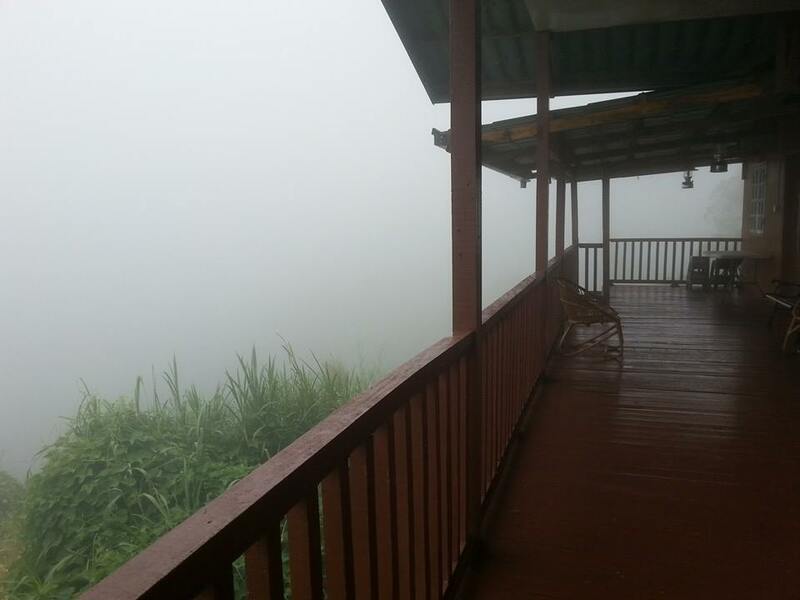 Cool weather and beautiful scenery as the main reason tourists come to visit. 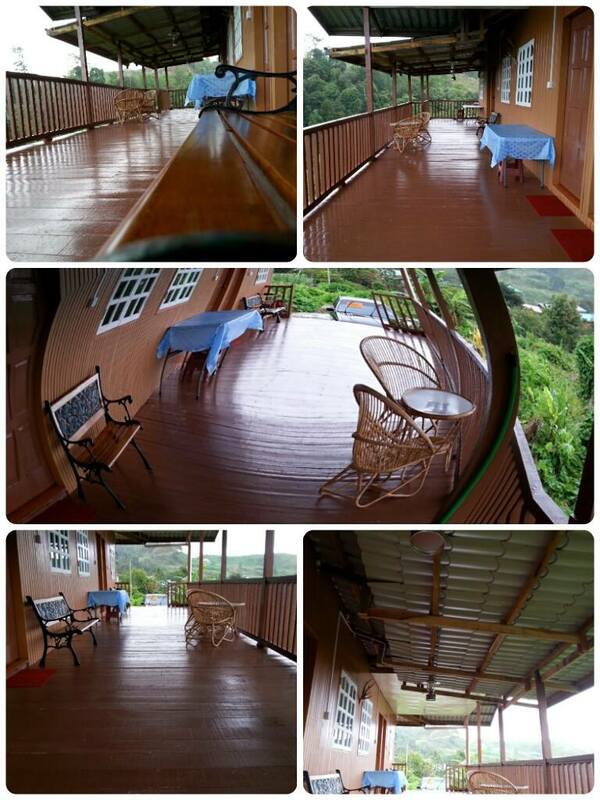 There are many housing options such as Salman 'Homestay. It has been operational since the end of year 2013, and until now we have serve many tourist who are looking for accomodation in Kundasang, Ranau. 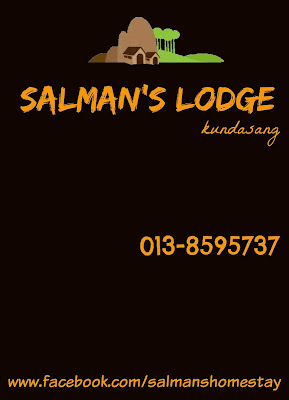 We are located in Kg.Mesilau,Kundasang.The coldest village in Malaysia.It is 7km away from Kundasang town.The famous tourist attraction located near Salman's Homestay is Desa Dairy Farm (1.5km), Kundasang War Memorial (7km), Mesilou Nature Resort (5km), Kinabalu Park (10km).The mount Kinabalu view from Salman's Homestay is amazing and you can see it clearly on a good day. 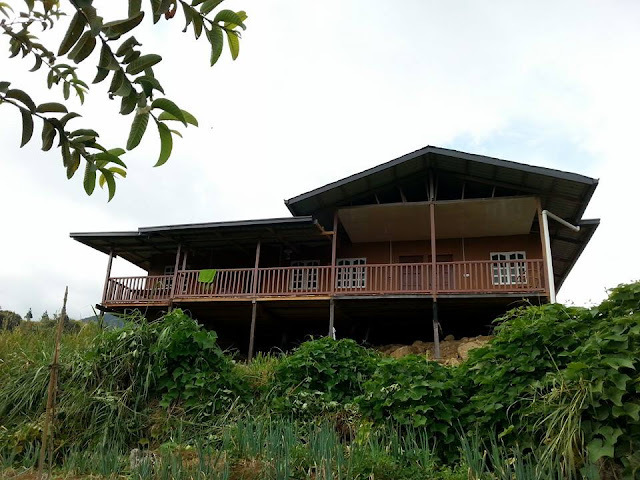 Currently we have 4 units attached,each units have 2 rooms,a kitchen, a bathroom,and a small living room.Each unit can accomodate 6 adults and the rate is RM200 per night,per unit. We are currently in the process of building a meeting room/mini hall that can hold about 40 people for functions such as meeting, course, family day, reunion party etc..It is estimated to be completed on March 2016. Agriculture is the main source of income for the people here. No wonder the mall Kundasang vegetables are very famous in this area. While tourism is the second most important source of income for people in Kundasang. Kundasang majority is made up of ethnic Dusun, Sungai Bajau, a Malay, Chinese, but there are also a number of Indonesian immigrants who comprise Bugis, Tator, Timor, Java, which has become a small part of the economy contributing to mobilize around Kundasang , especially in the agricultural sector. Although only a small town, Kundasang also offers facilities like hotels, motels, chalets and home stay for member convenience to the tourists. 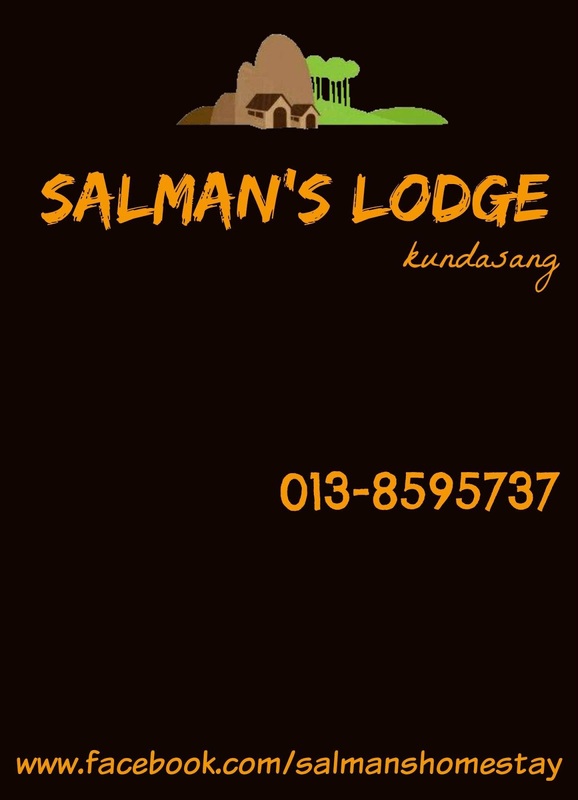 For more info about the price of the accommodation package offered by Salman's Homestay, contact the number or visit their Facebook Page shown below. It looks just lovely and so peaceful. yes it is very peaceful and beautiful view....you should visit this place if you happend to plan travel to Malaysia...thanks Lyn droping by here.